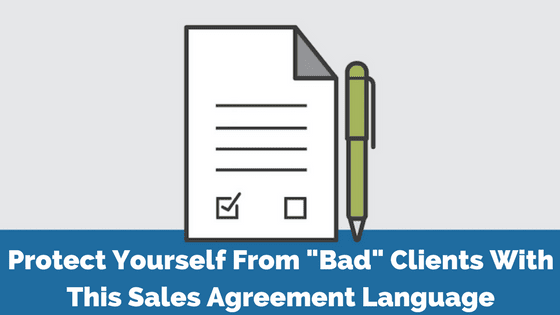 Sales agreement language may be the only way to protect yourself from unruly clients once they’re in your portfolio. What I’ve found is that there aren’t really “bad” clients, just uneducated clients. 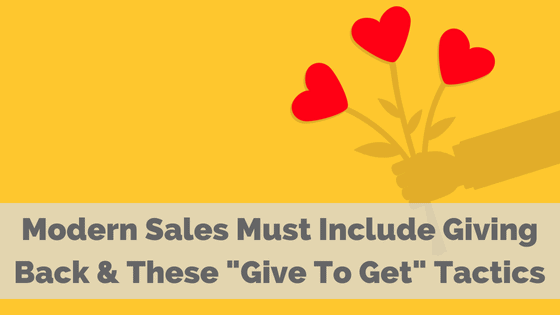 But if for some reason things go sour, strong language in your sales agreement may be your only saving grace. Here’s how to protect yourself. 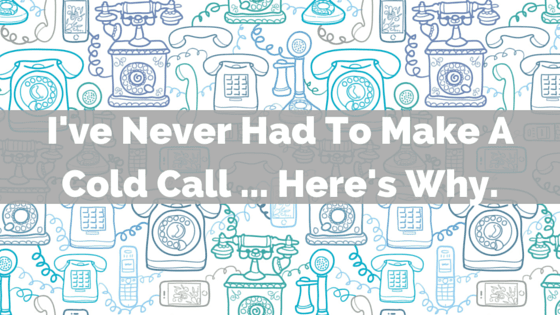 Social selling is nothing new. 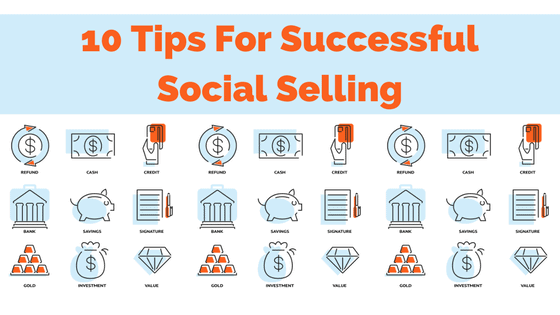 Successful social selling, well, that’s another story! How many times have you connected to someone on Twitter or LinkedIn only for them to immediately send you a message selling something? 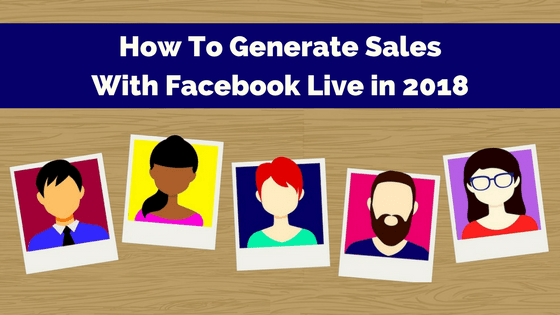 That is not social selling! That’s social spam! 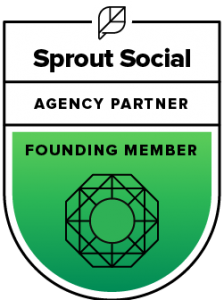 If you want to use social media to sell your products or services, here are ten tips for doing it right.